 TPD-compliant version of the T22 vape kit. 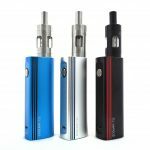 Innokin Endura T22E kit – TPD-compliant version of the T22 vape kit. 2000mAh rechargeable battery and 2ml tank. Maximum output wattage is 14W. The Innokin Endura T22e features a new 2000 mAh battery which gives output of 14W but also includes safety and overheat protection. Included with the Endura T22e Kit, the Prism T22e tank which can be conveniently filled from top and give you great a great mouth to lung inhale and relaxed vaping experiencing. 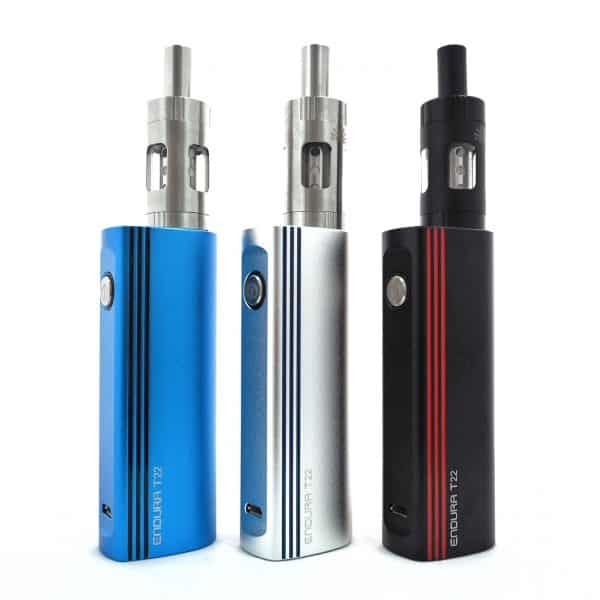 The Endura T22e has been designed for convenience which is fairly easy to use but yet a very affordable electronic cigarette starter kit.